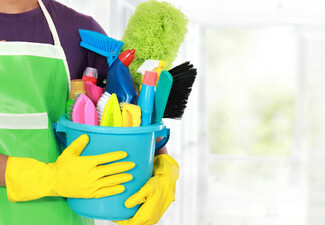 Keeping the whole house beautiful and tidy is a never ending battle, especially in the kitchen. Get some help from the professionals and have your oven positively sparkling with this full oven clean. 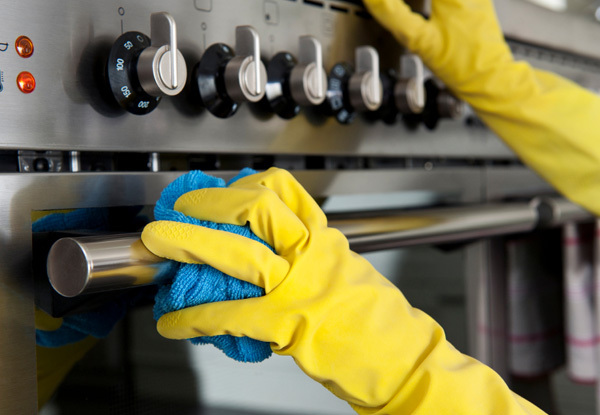 The experts from Select Cleaning will clean the inside, the racks, and the stove top of your oven, giving your kitchen the brand new look you've been searching for. Servicing the Auckland area, it couldn't be easier to put your oven in the hands of a team that cares. 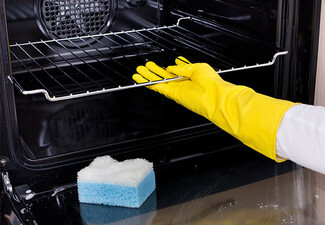 Grab a full oven clean from Select Cleaning. 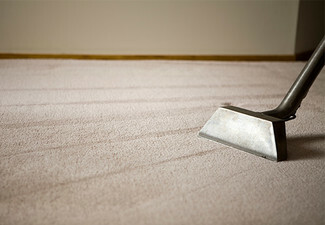 Select Cleaning understands the need for a cleaner that can really meet your expectations with every clean. 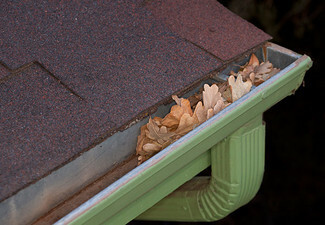 These home cleaning specialists know the importance of attention to detail and getting into every nook and cranny. 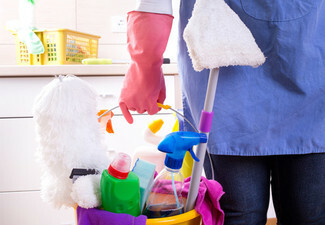 Their cleaners are committed to adhering to specific hygiene procedures and go through a detailed training programme, ensuring an always high-standard of cleaning for your home. 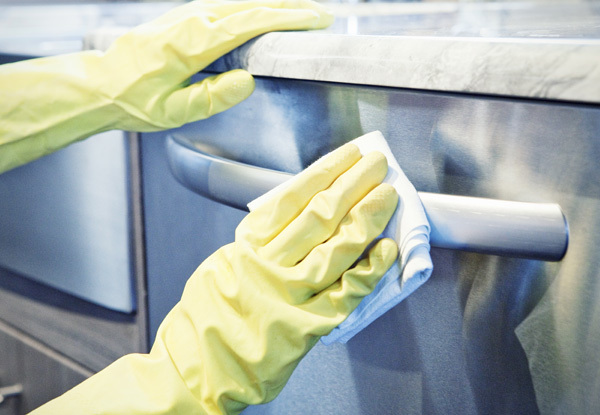 Whether you're in need of a quick touch-up before a big event or looking for something more regular, Select Cleaning can assure you of a healthy and happy looking home every time. Bookings essential. Valid for size of oven stated on coupon only. Subject to availability. Regular oven clean is valid for ovens smaller than 900mm. Valid Monday to Friday only. Valid for travel to within 20km of Queen Street, Auckland CBD. Travel charges may apply outside these areas, payable direct. Contact merchant directly to enquire about any additional areas requiring cleaning not listed on deal. No refunds unless required by law. No cashback. Not to be used with any other offer.